Welcome to Third Player Games Podcast! 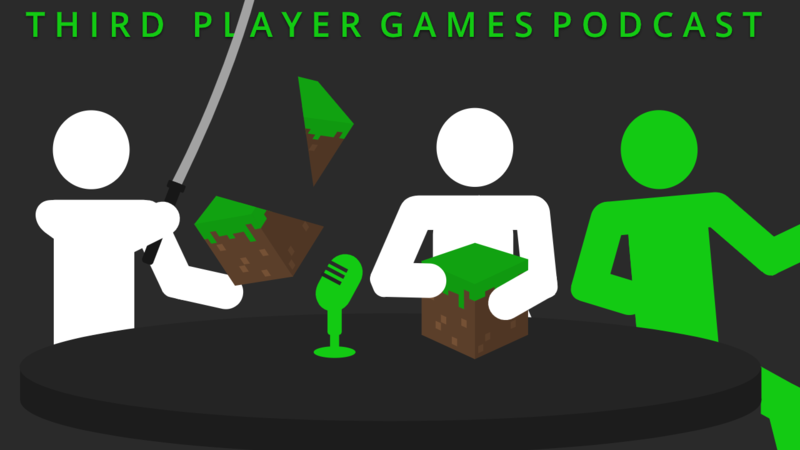 Our lovely video game podcast is now on its 70th episode! This one is a bit short, but super sweet. Borderlands 3 is a hot topic this week, we do a deep dive into the trailer shown at PAX East! For all those Retro game fans look out, another mini is on the market, Sega Genesis Mini! With the icing on top we start our new season of Real Game Fake Game!